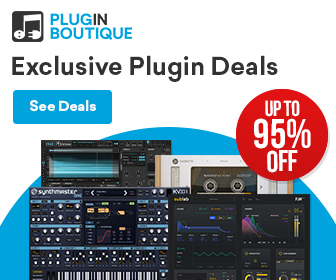 HomeDealsUp To 80% OFF Rigid Audio Phreakdrum & Granulat Kontakt 5 Libraries! 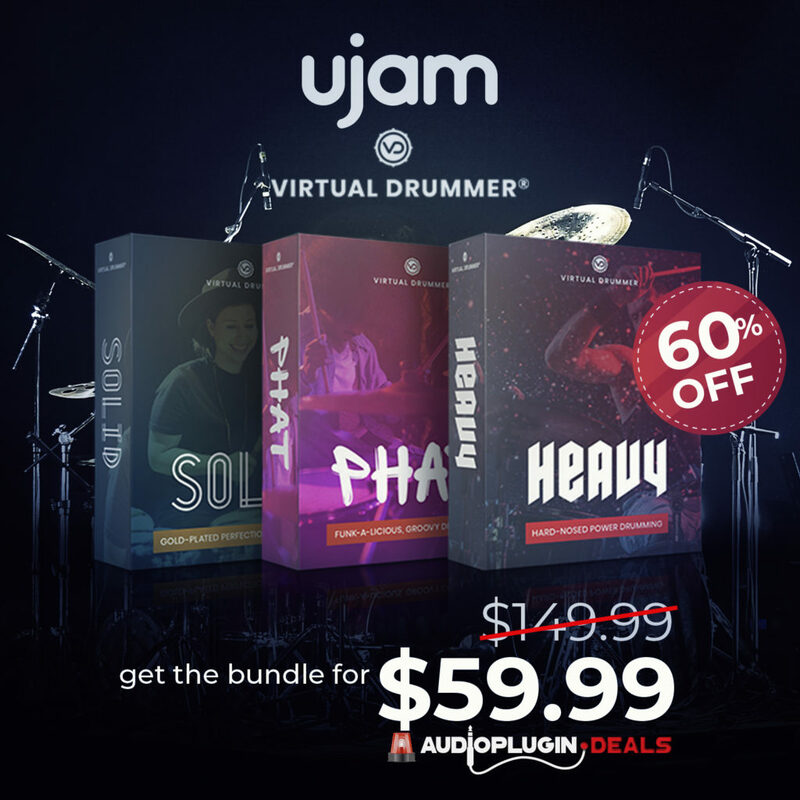 Save up to 80% OFF on Rigid Audio’s powerful Phreakdrum & Granulat virtual instruments for Kontakt 5 (full version) at VST Buzz! VST Buzz announced today that they added two new libraries from Rigid Audio to their store. 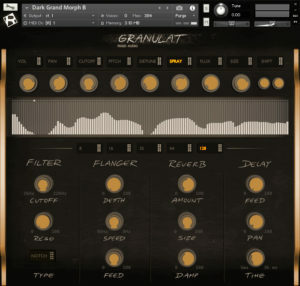 Granulat is a virtual instrument based on granular synthesis and Phreakdrum, an analog style drum Synthesizer for Kontakt 5 (full version). Both libraries are now available with discounts up to 80% OFF. Granulat is a granular sound design library for Kontakt, that lets you play hundreds of small grains of audio, to create cinematic sound design and rich, moving textures. 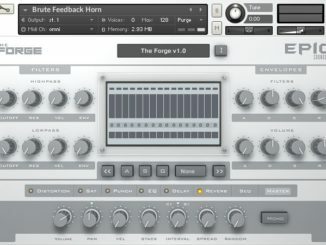 It comes with a huge selection of 300 cinematic instruments, ranging from hybrid strings, brass swells to acoustic bell-like textures and vocal atmospheres allowing you to easily create unique modulating soundscapes. Perfect for creating sound design, atmospheres, soundscapes etc. Requires the full version of Kontakt 5.8 or higher (not compatible with Kontakt Player). 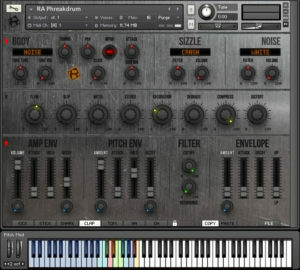 Phreakdrum is an analog-style drum synthesizer, pre-loaded with 50 factory drum kits. It comes with seven parts, that can be edited to your liking, copied and pasted and even randomized. 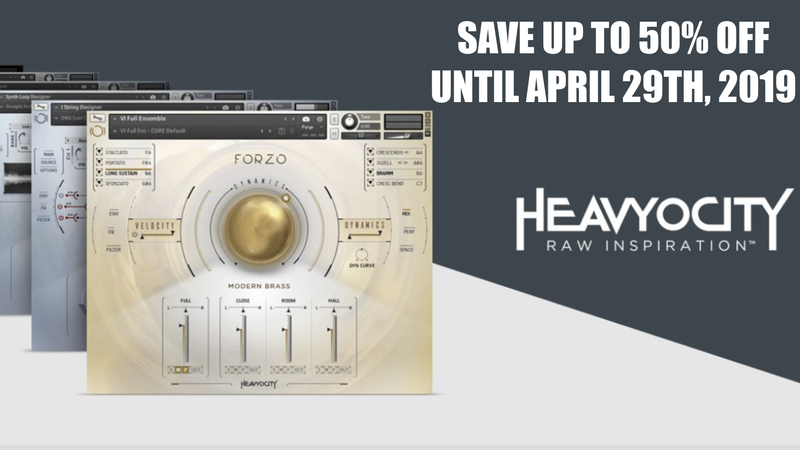 It delivers punchy, gritty and raw drum sounds that make it perfect for electronic music (eg. Trap, Hip Hop etc.) as well as anything that needs a dark and gritty sounding drum sound. 50 Factory Drum kits included. Perfect for electronic music (eg. Trap, Hip Hop etc.) and dark, gritty underscore. Low CPU and ultra low memory hit. Instantly useable and inspiring sounds right at your fingertips. Requires the full version of Kontakt 5.1 or higher (not compatible with Kontakt Player). Grain Stream Is A New Granular Delay Plugin By Will Savin! 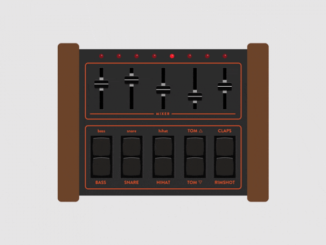 ELPHNT Released Free LM-1 Drum Machine Rack For Ableton Live!